more story – In the spirit of Frances Hardinge's quote, "I don't want a happy ending; I want more story," this is a blog of musings and insights devoted to lovers of literature and language and to what makes stories great. 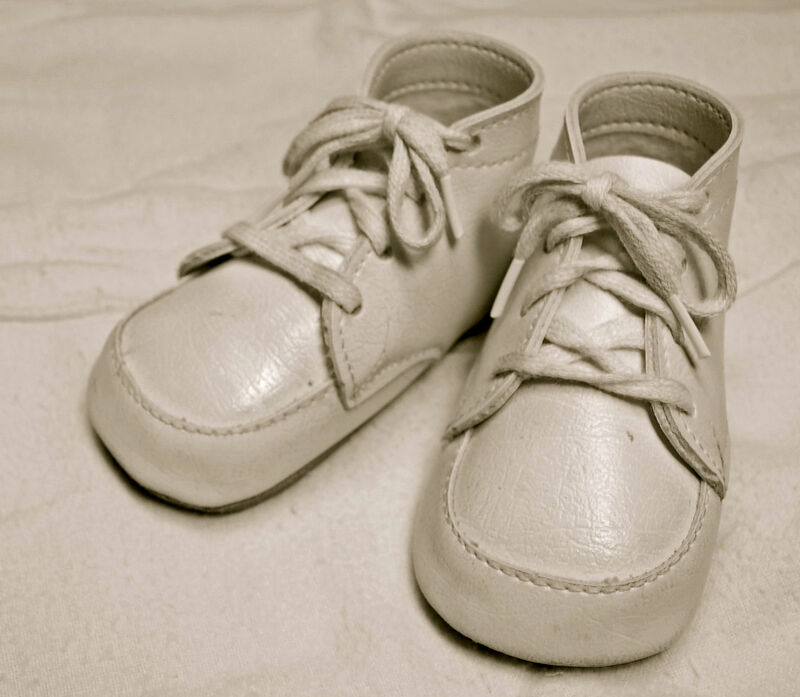 How Short Could a Short Story Be if a Story Could Be Short? Last week, I debated whether Twitter could be literature. I didn’t end up with a clear answer, essentially concluding that the difference between words and literature is only based on the subjectivity that is intention and interpretation. In other words, if the author meant it to be literature, it is, and if the reader understands it as literature, it is. This, of course, is not very helpful. Perhaps that discussion can be continued and furthered, then, by looking at an accepted shorter form of literature — the short story. 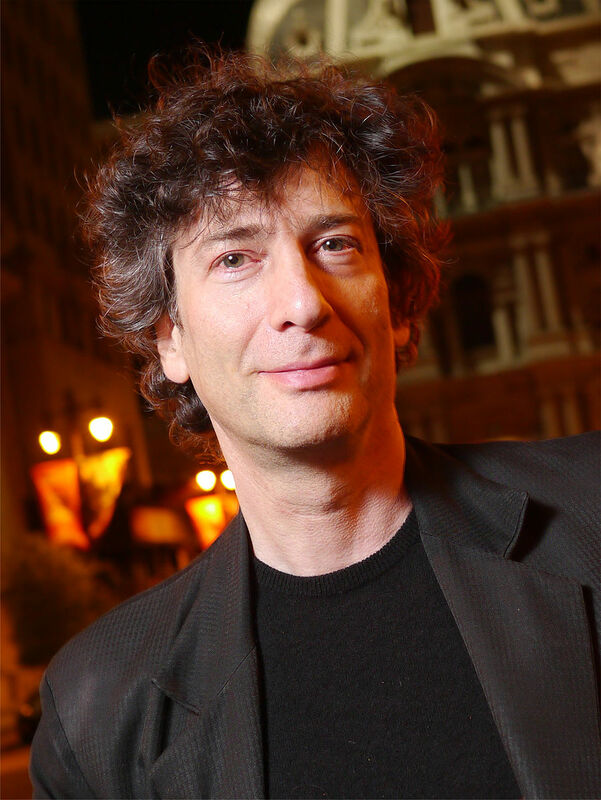 I’m finishing up the illustrious Neil Gaiman’s Trigger Warning right now, a collection of “short fictions and disturbances.” I’ve loved Neil Gaiman’s novels for a long time; American Gods and Good Omens (written with Terry Pratchett) are two of my favorite books. Yet despite my enjoyment of Gaiman’s novels, I have always been more fascinated with his short fiction. As he puts it, they are often “disturbances,” seemingly small pieces of a puzzling whole that is always just out of my grasp. On previous Quote Tuesdays, I’ve talked about how quoting something might say more about the person quoting than the literature itself. The choice to take out a tiny part of a whole and use it to make your point is an artistic choice in itself. Along the same lines, a quote can never fully represent a piece of literature, or anything, for that matter. You wouldn’t want a quote of one thing you said to entirely represent you as a person, would you? Quotes are extremely useful and necessary ways to talk about and analyze writing, but they have limitations. And whelmed in deeper gulfs than he. As I’m sure you will probably be able to tell as you continue read this, I am NOT the usual writer for this blog. I am, in fact, her boyfriend, a book recommender extraordinaire and general companion in her pursuit of all things literary. As I’m sure you will discover over the course of this post, I also have a little less eloquent of a writing style than my esteemed colleague that goes to school up the road at Johns Hopkins. Rather, I go to the United States Naval Academy (yes, I have driven a boat to see her), and I am a history major there. Honestly, I’m more of a person that’s obsessed with history, so I’m sure you’ll find that I tend to look at things through more of an historical microscope than a literary one. While I’ve been savoring the “Short Fictions and Disturbances” in Neil Gaiman’s new Trigger Warning, I also flew through another book this weekend. 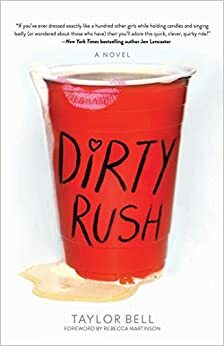 Dirty Rush was a quick and absurd read about a girl’s crazy experience rushing a sorority. Normally, this is not my kind of book at all, but it was recommended to me for its hilarity and entertainment, so I gave it a try. Yeah, the cover is ridiculous; I know. As a disclaimer, I am actually part of a sorority myself, but it’s at Hopkins, a school of intelligent overachievers, so my experience with a sorority has been that of a very tame social club, essentially. Compared to my college experience, this book seemed crazier than insane. Who Gives a F*** About an Oxford Comma? While the Vampire Weekend song that opens with the title of this article is extremely catchy, the answer to that question is that I do care about the Oxford comma. 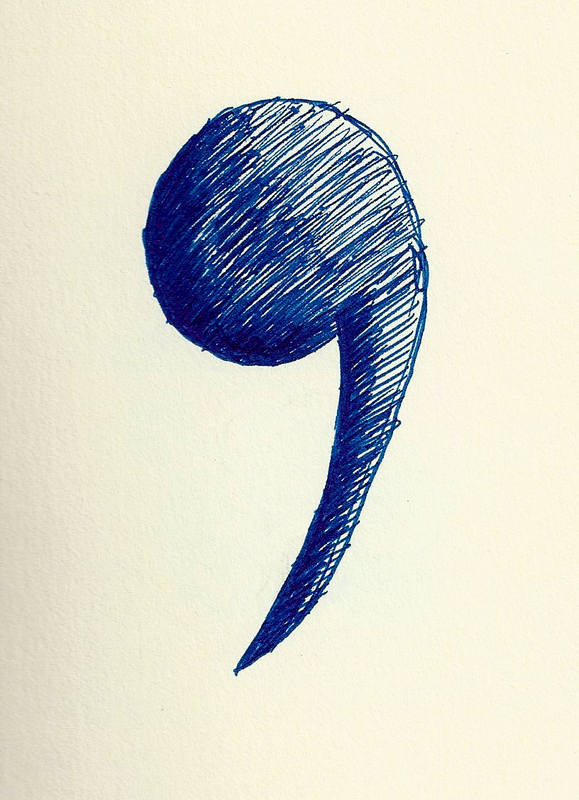 Also known as the serial comma, the Oxford comma is what goes before the conjunction in a list of three or more things. There is debate among sources of publications and grammar, however, on its use. The Johns Hopkins News-Letter, for which I copy edit, follows AP style, forcing me to step over my beliefs and take out those brave little Oxford commas every Wednesday night.